Browse here for product updates, tips on how to get the most out of Orchid modules, news on what we've been up to recently, and relevant general interest articles. 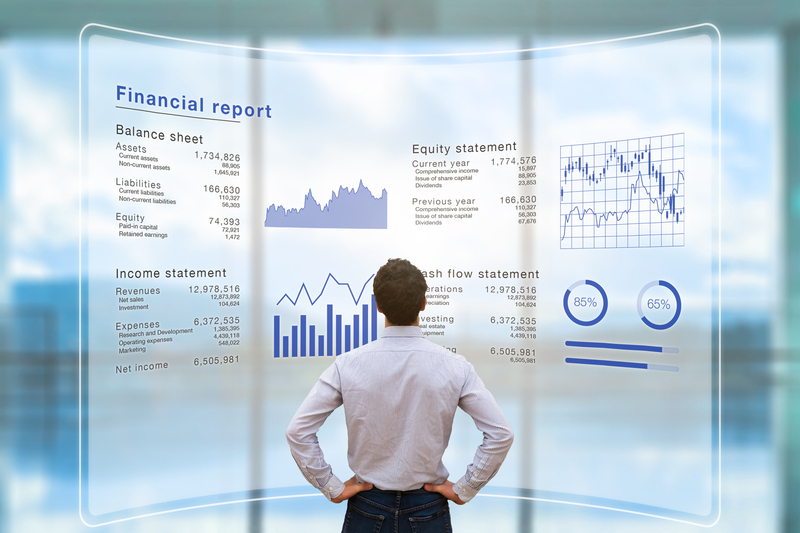 A combination of changing work practices and evolving technology are creating a fertile environment for the rise of the Virtual CFO. Orchid products are supporting this trend. 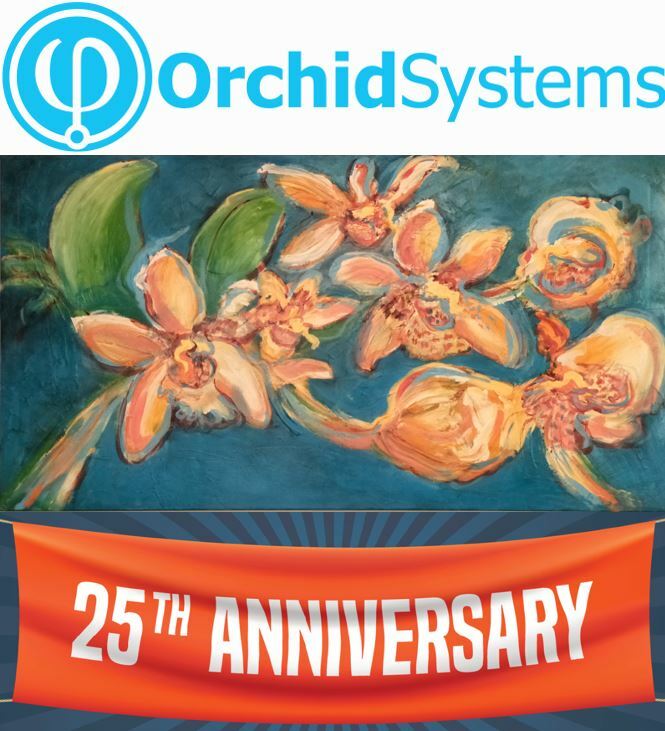 We can't let 2018 pass by without celebrating the 25th anniversary of Orchid’s founding. Let’s take a quick look back. 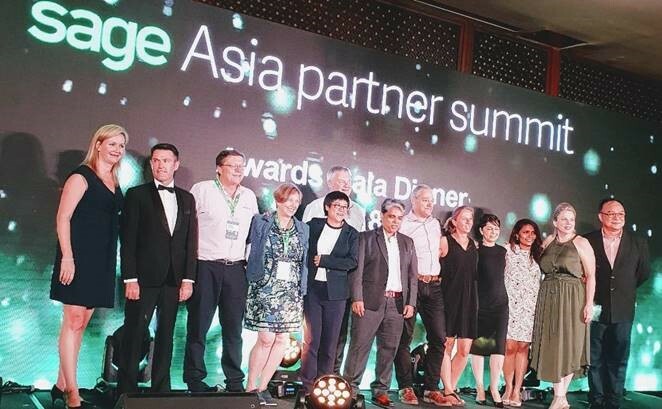 We reflect on last week's Sage Asia Partner Summit in Penang, Malaysia and thank all those who helped make the week such a success. 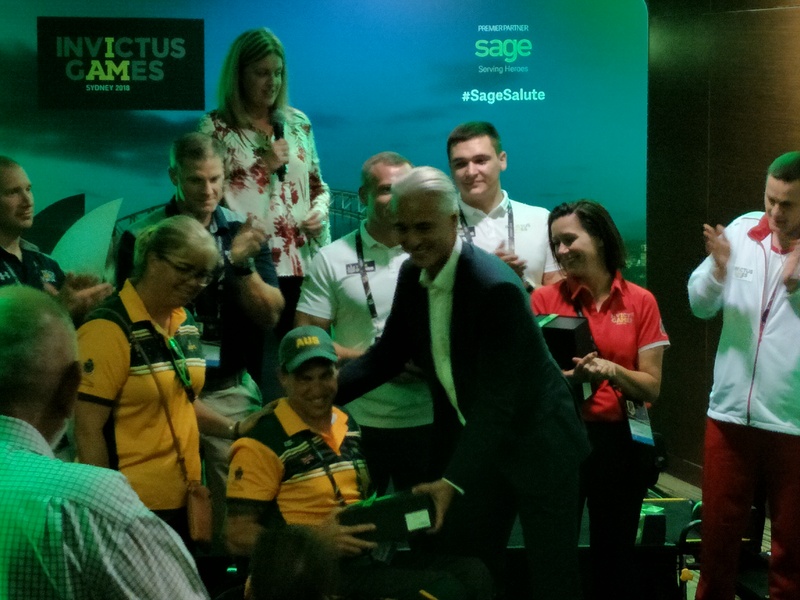 Orchid staff attended a special event at Sydney Olympic Park to recognize participants in the 4th Invictus Games, currently being held in Sydney. Sage is a Premier Partner of the games. 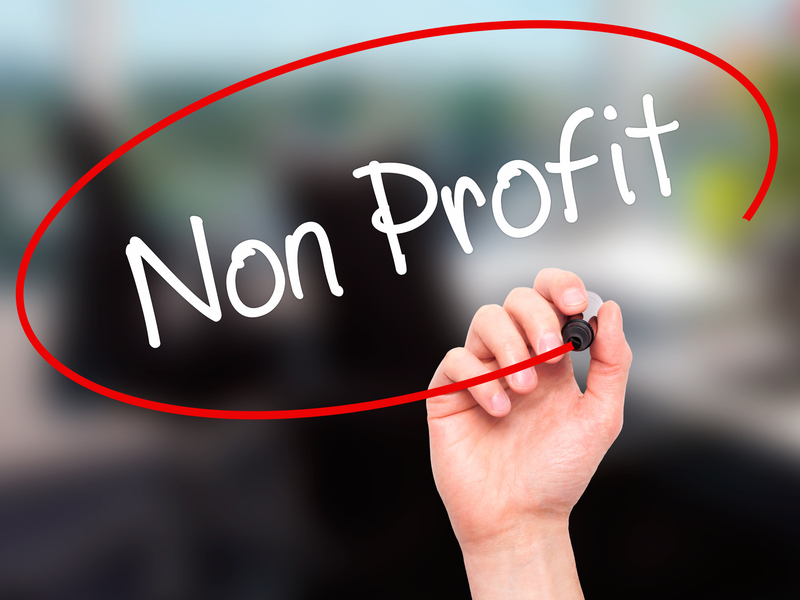 Intercompany Accounting…the final frontier for automation? Corporate structures are becoming ever more complex, and the volume and complexity of intercompany transactions are growing commensurately. 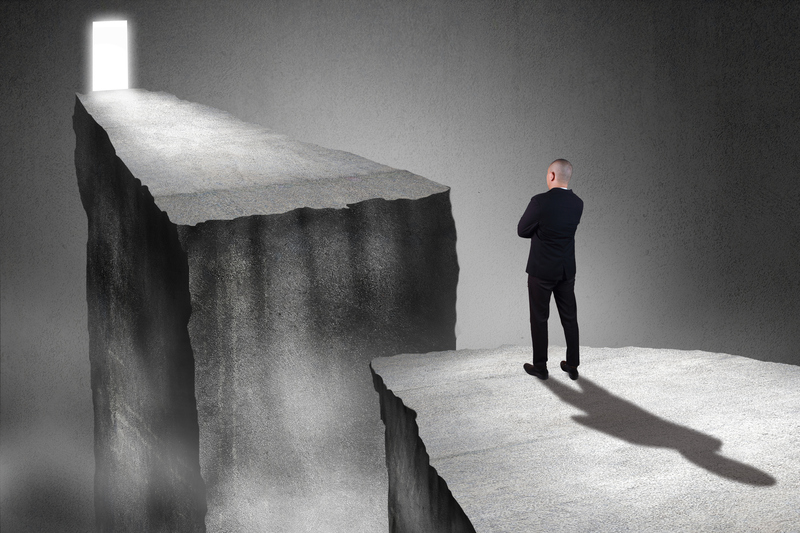 Intercompany reconciliation is a growing challenge, and has been called “the last bastion of manual processes”, but help is at hand.